Blood Clean-up - Each table should be equipped with disinfectant spray bottles or wipes for blood clean-up during competition. HOSTING - When Hosting an event it is Highly Suggested that the Hosting Team Require a Competition Contract. 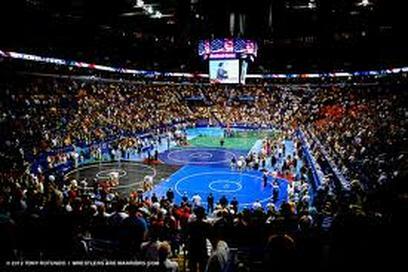 Contracts approved and signed by both competing parties will be upheld by the NCWA. Competitions in which a school defaults on verbal, or email agreements will NOT be upheld by the Association without a fully inplemented contract with specific penalties for non-performance are outlined.